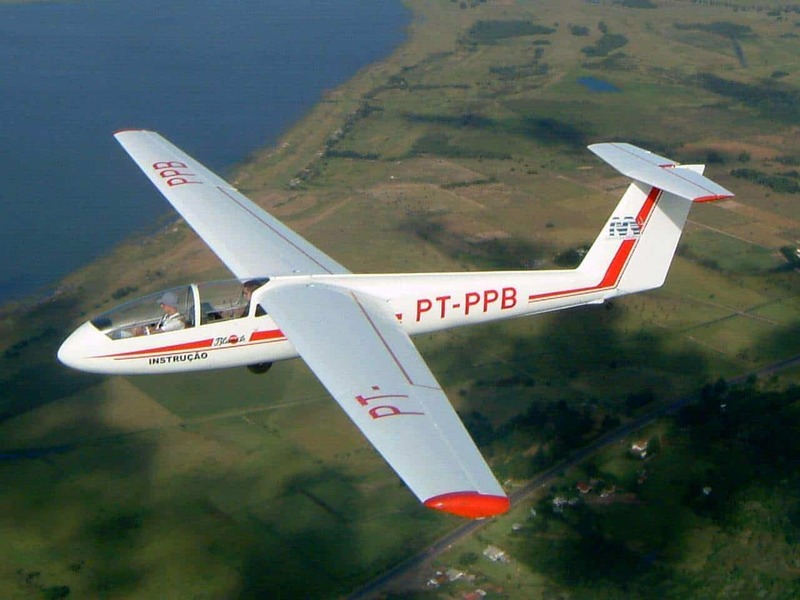 World’s most respected and popular two-seater trainer glider, the Blanik, is also available in the improved version: the L 23 Super Blanik. The original L 13 Blanik, almost 3000 units were produced, was build in the LET factory since 1956. The new L 23 retains the excellent flying and maintenance characteristics of the L 13 Blanik, while the visibility and handling were further refined. 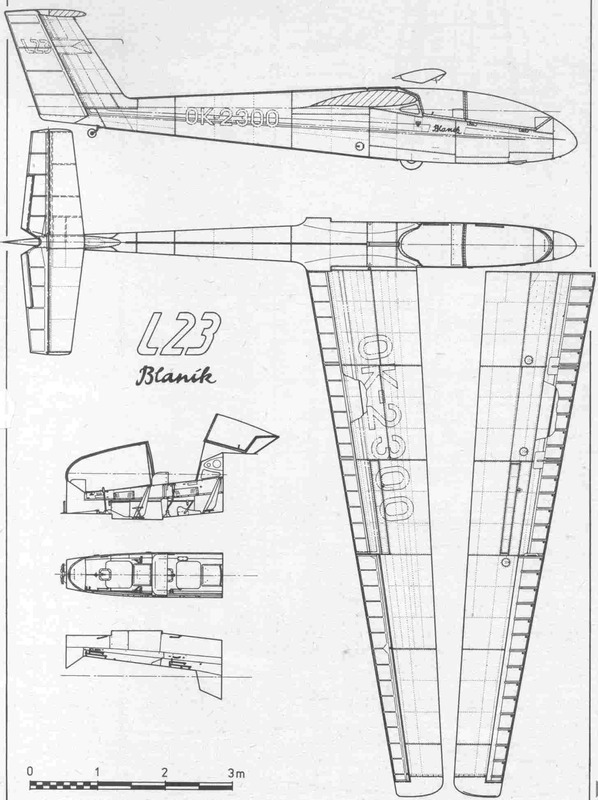 One of the improvement are the T-tail for less damage during out landings, the swivelling tail wheel and the new canopy for better visibility with a lower entry of the cockpit because this was cut out deeper then the L 13. 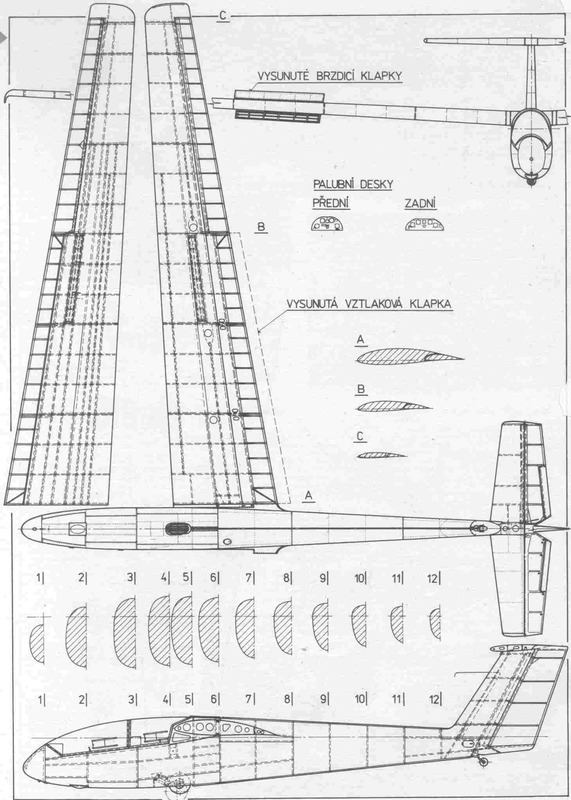 The L 23 is also an all-metal, two- seat, self supporting high wing glider. Due to the all-metal construction it has a excellent service life of 6000 hours. Now the wings are foreseen to build an one meter extension on both sides for better performance. The L 23 has been sold to many countries over the world just like the famous L 13.